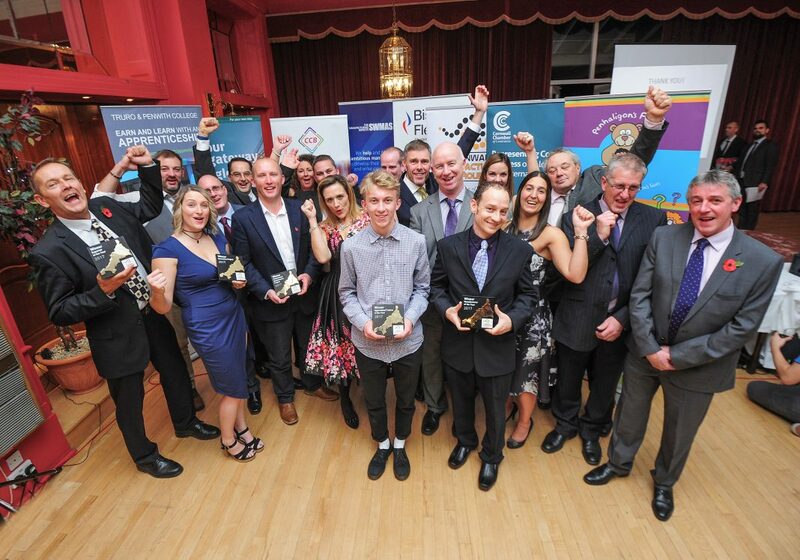 Spiral UK was named Manufacturer of the Year at last night’s Cornwall Manufacturers Group (CMG) Awards. More than 150 Cornish business leaders attended the ceremony at the Atlantic Hotel in Newquay, which was hosted by Mike Rigby, UK head of manufacturing for Barclays. While Spiral picked up the Manufacturer of the Year accolade, Saltash-based Composite Integration went home with a brace of awards for Innovation of the Year and Exporter of the Year. Polymermedics received the award in the Environmental/Community Project category, while there were individual awards for Samual Weedon from Daften Die Casting, who was named Apprentice of the Year, and Hewaswater Engineering director, Richard James, who took the Business Leadership award. CMG chairman, Eric Nicholls, commented: “Tonight has been a great success, not only for the winners and finalists but for manufacturing as a whole.